Let Ellingson’s handle all of your residential heating, cooling, ventilation, and electrical needs to keep your family comfortable all year round. 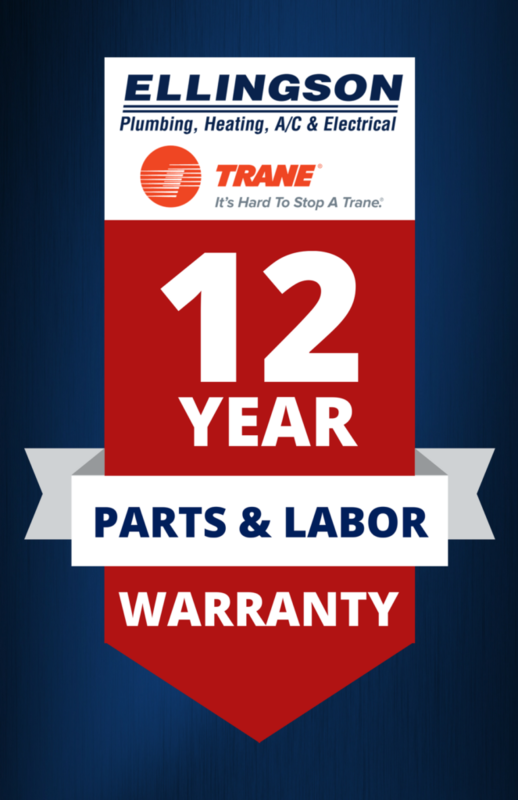 We have the experience and top-of-the-line products to keep you comfortable at home and at your business with Trane heating and cooling products. If your home needs a new furnace or A/C, plumbing or electrical work, or even if you want to improve air quality or have a new fireplace installed, we can help. Let us process all the rebates and warranties of your new system to eliminate the hassle.